The 2nd annual Whiteshell Winter Arts Festival will be held February 9-10, 2019. The Pinawa Public Library is proud to be a part of this event. On Saturday the 9th from 2:00-3:00 p.m., we will host author Gordon Goldsborough. He will talk about his book, More Abandoned Manitoba: Rivers, Rails, and Ruins. 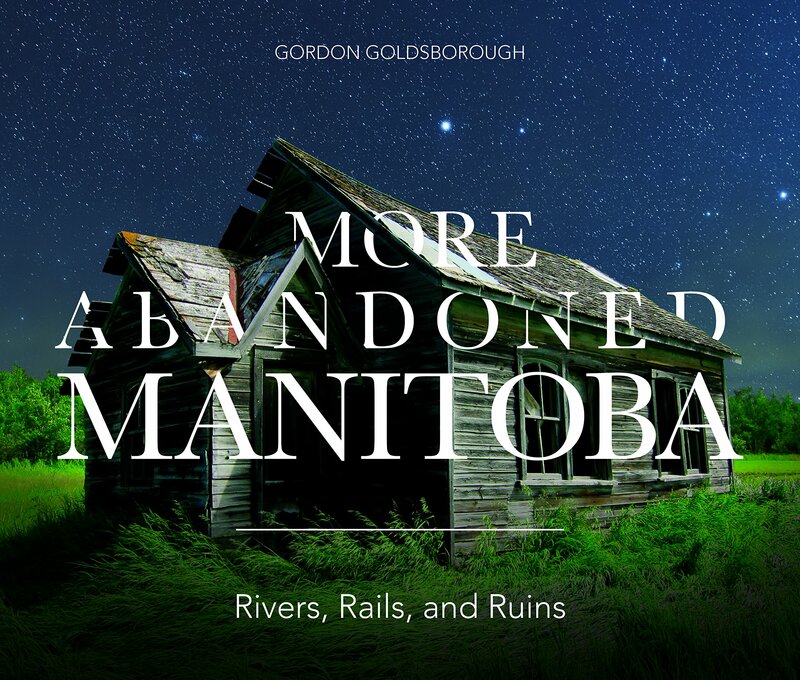 Goldsborough’s first book, Abandoned Manitoba, was a huge success when published in 2016 and became the top selling non-fiction book of the year in Manitoba. His second book features more abandoned sites throughout the province. Mr. Goldsborough spends most of his evenings, weekends, and summers exploring and documenting abandoned places in Manitoba and researching and writing about their histories. Many old buildings and sites are being torn down and with each one a piece of history is lost. He “wants to make Manitobans proud of the history they have”, and is providing an invaluable service to the province by making this detailed record of its past. 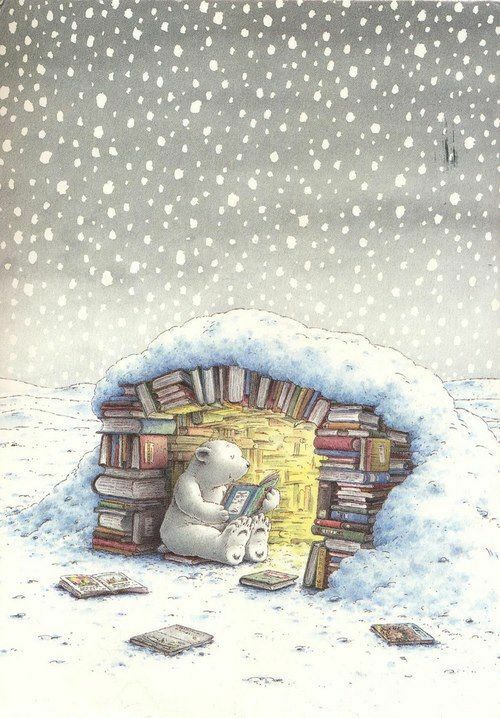 Super cold days are made for books. Venture out and pick up a stack for the week – we have coffee and couches!